Our team of experts understands the significance of keeping your plant operating 24 hours a day, 7 days a week. 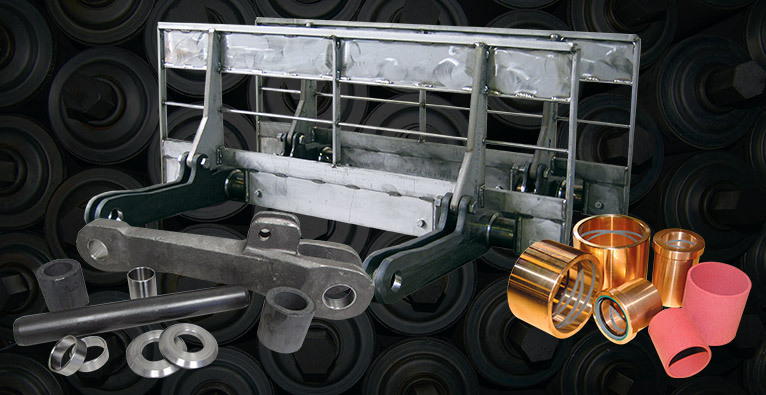 Crown’s GOAL team is your partner for planning and maintaining a sufficient supply of critical spare parts to extend the lifespan of your equipment. Optimize your supply chain by trusting us with all your equipment spare parts.